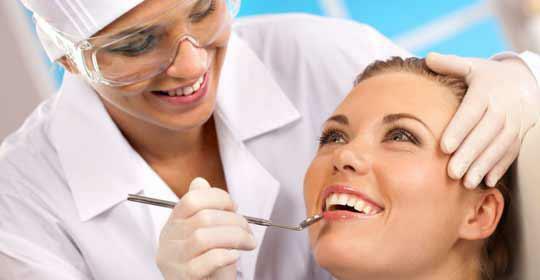 Here at the Cosmetic Dentistry Center we much prefer to use a concept of minimally invasive dentistry in our practice. 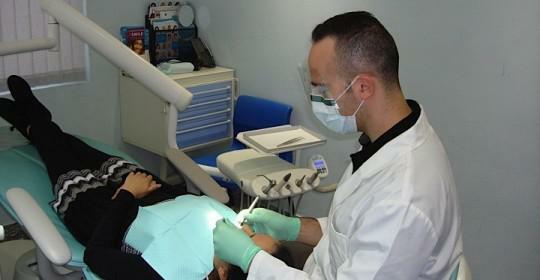 Over the past few decades, modern dentistry has become much more open to this attitude, largely due to the introduction of newer technologies and materials. These days our dentists can diagnose any signs of disease that much earlier and we focus heavily on preventative dental care (learn what is preventive dentistry and whether it really works). We would much rather prevent dental caries or tooth decay from occurring in the first place and sometimes we can even hold the early stages of tooth decay or can reverse these signs. Unfortunately, tooth decay is still one of the most prevalent diseases and one of our main tasks is often filling cavities or replacing old and crumbling restorations. Rather than merely drilling and filling, the more modern approach is to remove a minimal amount of natural tooth material, conserving more of your healthy tooth by intercepting and treating tooth decay at its earlier stage. 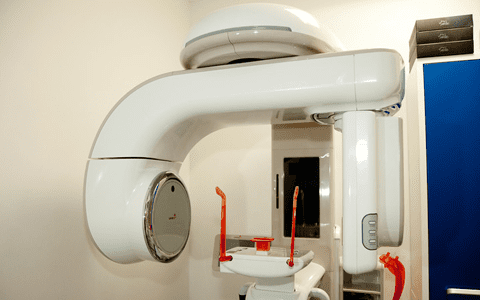 This is hugely beneficial for our patients as less invasive procedures are much easier to tolerate, which is great if you are at all anxious about dental treatment, and the earlier we can provide treatment, the quicker and more cost-effective the procedure. 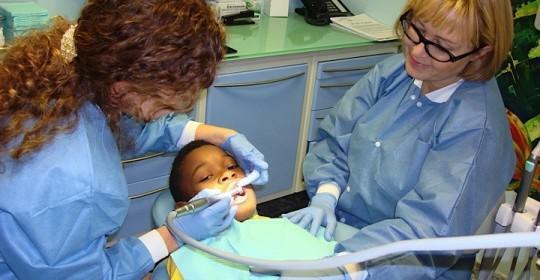 This is the great thing about having regular dental checkups as it’s far more likely that we will be able to treat any small signs of tooth decay rather than having to drill and fill the tooth. There’s also something nice about the peace of mind you gain after having a checkup where nothing needs to be done. (Read also: Preventive Dental Care Will Keep You Away from ER). 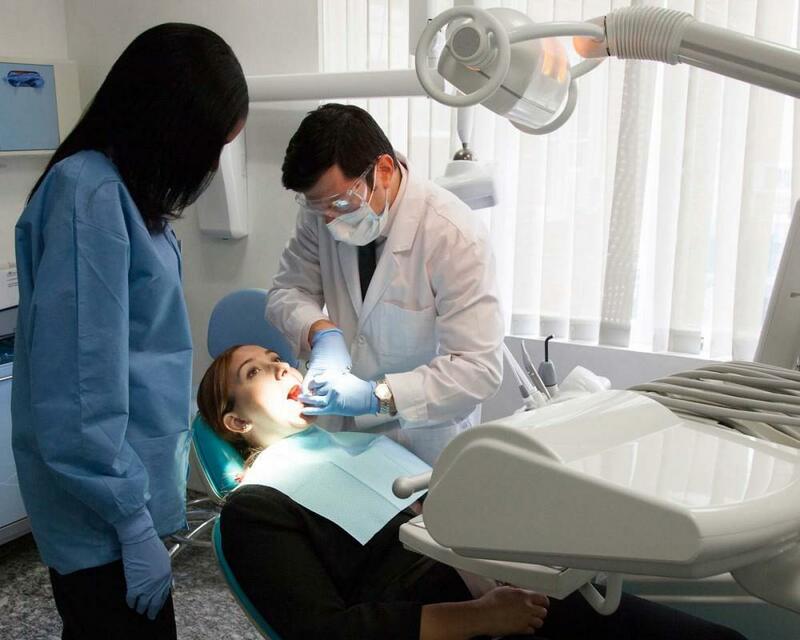 The idea of minimally invasive dentistry has been around since the early 1970s and began with the development of topical fluoride treatments to help slow down or even reverse the earliest signs of tooth decay. 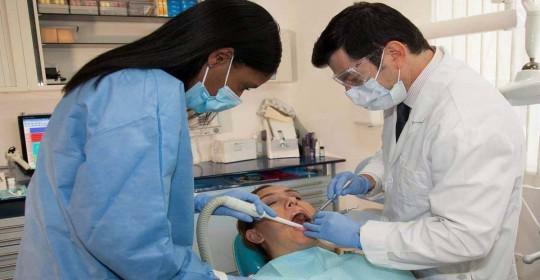 Another important development during this time was the introduction of tooth-colored composite resin fillings. Although silver colored amalgam fillings are still very widely used, they aren’t necessarily the best option for restoring teeth. They expand and contract as they are affected by hot and cold and this action can cause tiny fractures in teeth, weakening the overall structure. On the plus side, amalgam fillings are hard wearing and cost-effective and have been successfully used for decades. Although there are concerns about the use of mercury in these fillings, the mercury is bound to other metals in the amalgam alloy, so it is safe. It’s possible for small amounts of mercury vapour to be released during the removal of amalgam fillings, but this effect can be counteracted by using special equipment to catch and control the vapor before it can do any damage. Composite resin fillings are a far more tooth friendly option, as this material doesn’t react to hot and cold and forms a strong bond with the natural tooth structure helping to seal out cavity causing bacteria. Additionally, our dentists only need to remove the damaged portion of a tooth when preparing for a composite resin filling, whereas with an amalgam filling it is usually necessary to remove slightly more of the tooth structure.